All the summer footy talk has revolved around Buddy Franklin, so now the question must be asked is it worth picking him up for Supercoach or AFL Fantasy this year. 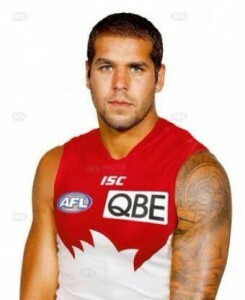 Dave G takes a look at that very question in his new Buddy Franklin Supercoach article which can be found at Undisputed Sports. For all of our Supercoach/AFL Fantasy news make sure you like our Facebook Page.